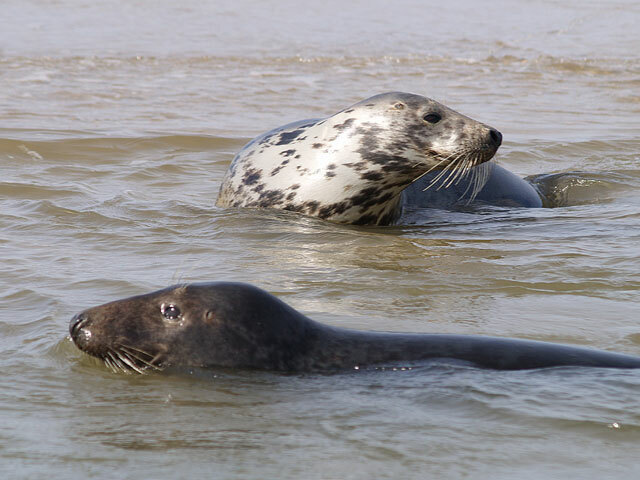 Having collected your tickets from the Anchor Pub, we will direct you down to Morston Quay to catch our red and white boats, either The Four Sisters, or Morston Ferry. 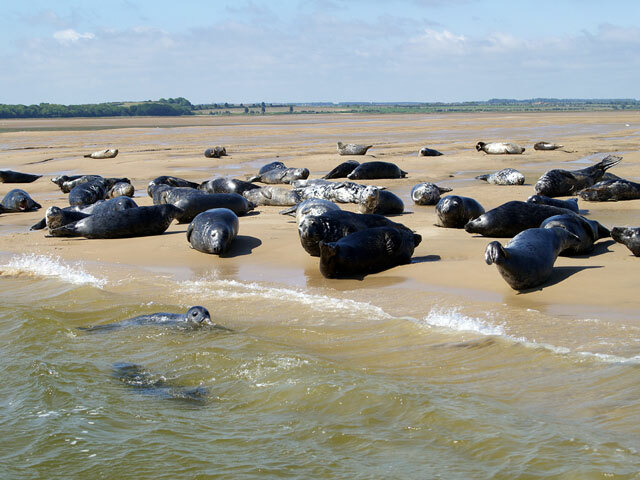 The boats will take you out to Blakeney Harbour, with the fully qualified crew on board able to share their local knowledge with you. 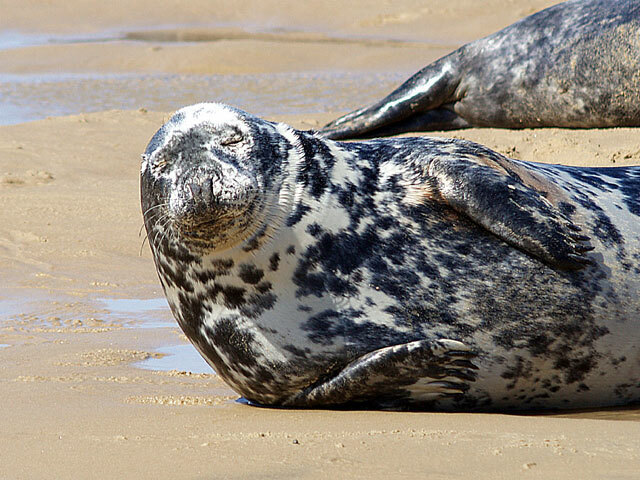 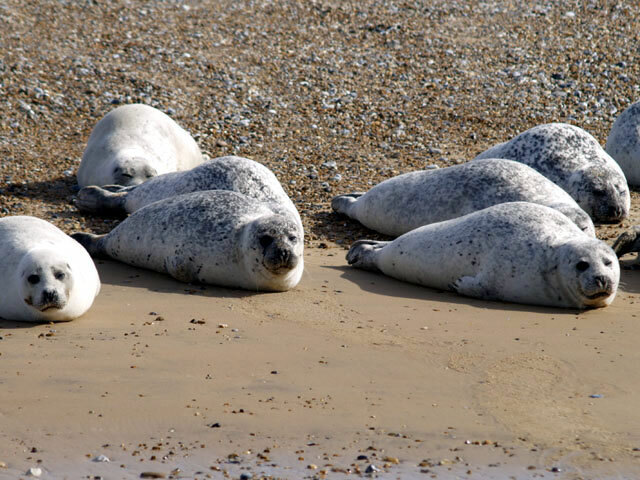 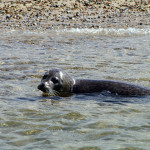 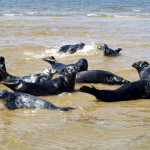 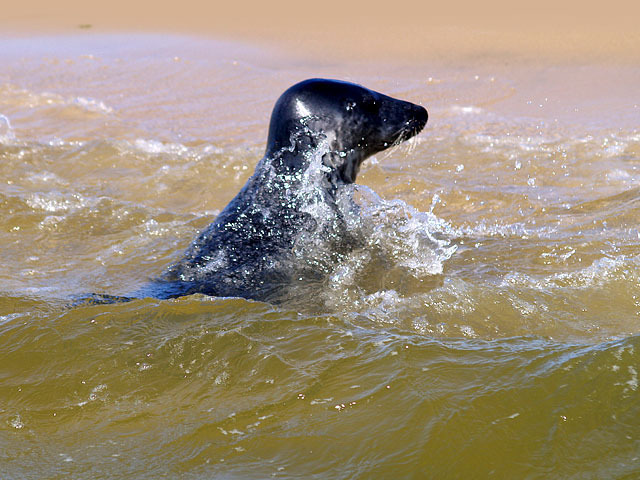 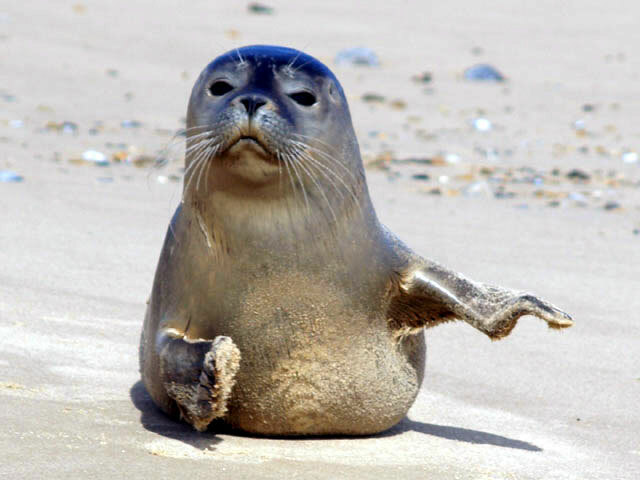 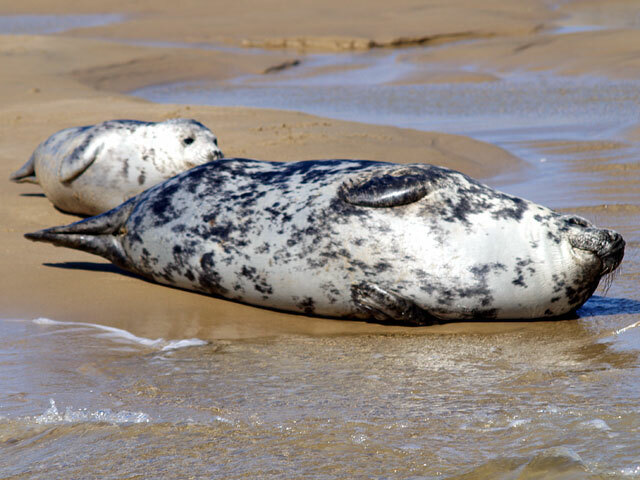 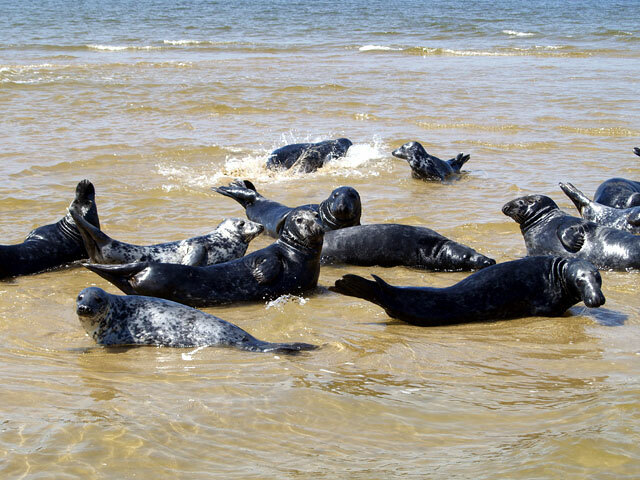 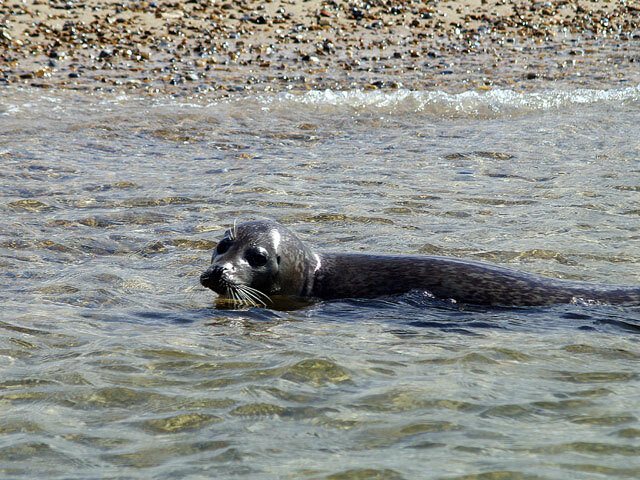 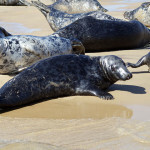 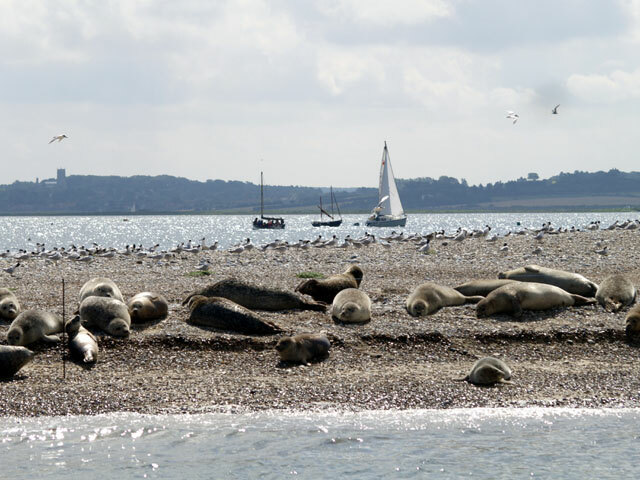 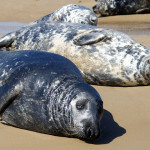 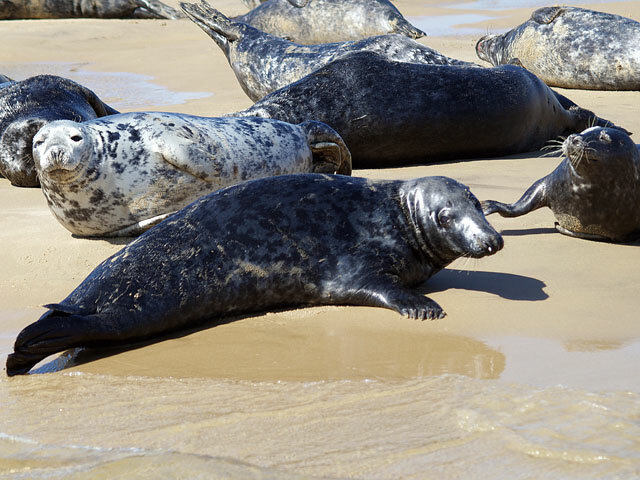 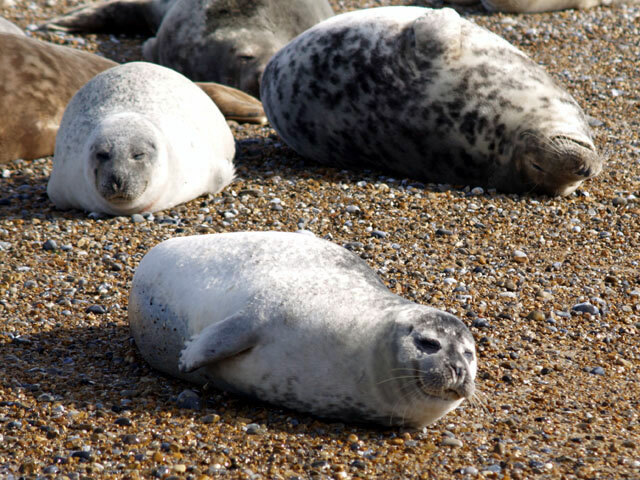 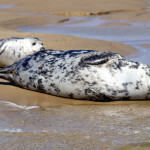 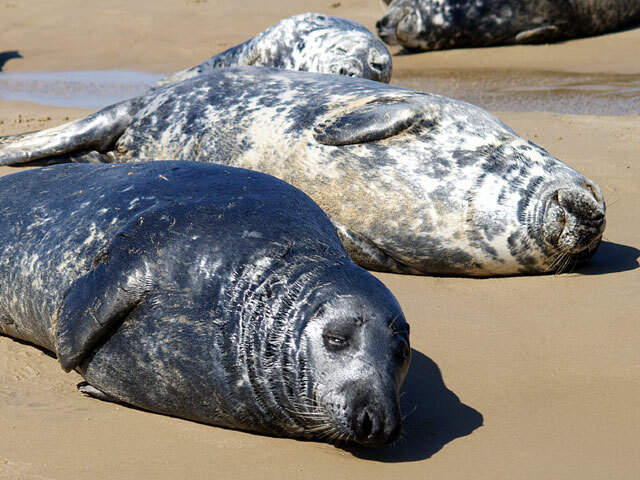 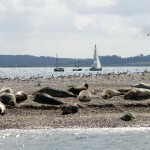 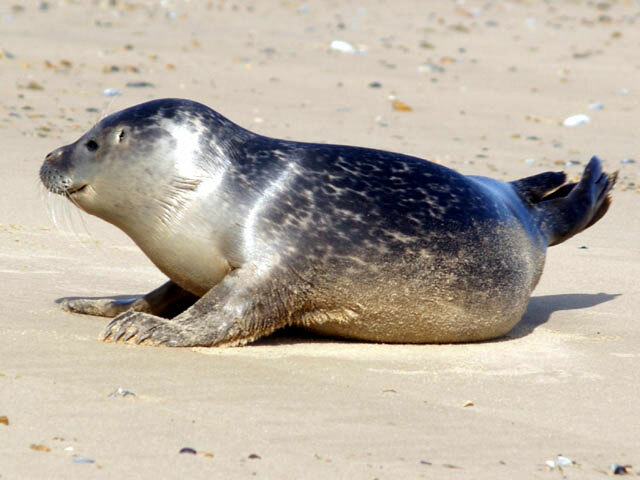 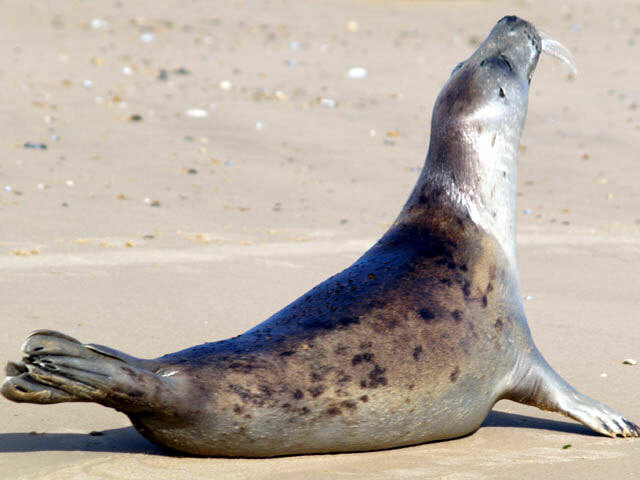 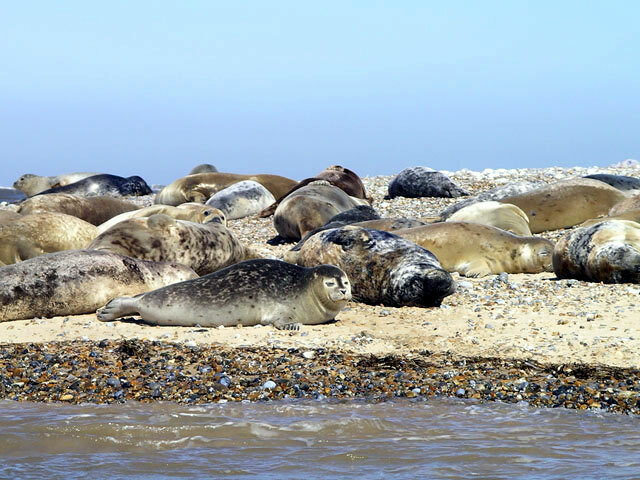 The seals, both Common and Grey will normally be basking on the end of Blakeney Point. 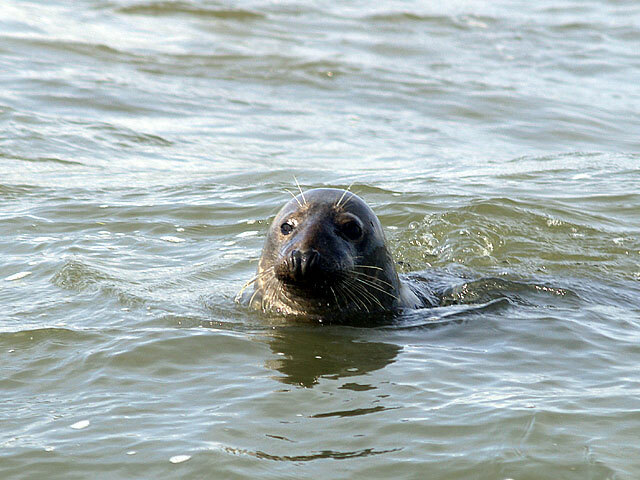 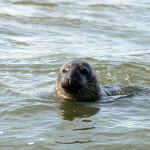 They are very inquisitive animals, so will often swim around the boat. 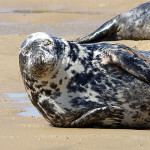 This is a perfect time for photographs, so don’t forget your camera! 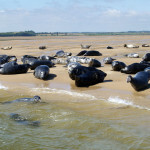 The views are stunning, and what better chance to breathe in the fresh air of the North Norfolk coast.